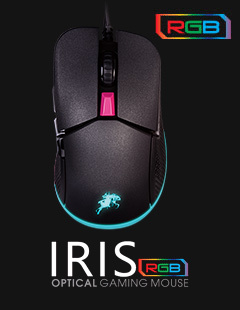 The IRIS Optical RGB Hatsune Miku Edition Gaming Mouse is a limited-edition model in collaboration with the popular Japanese virtual pop-star "Hatsune Miku". 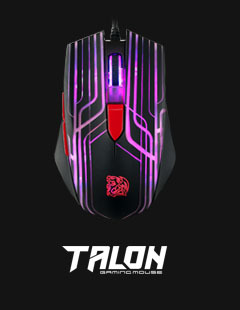 It comes with two-zone 16.8 millions of true RGB color and features 9 dynamic lighting effects with unique side aura illumination for enhanced gaming atmosphere. 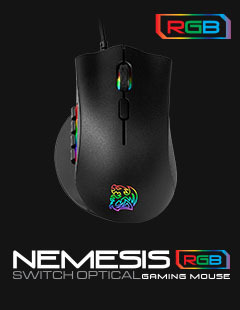 The use of a PMW-3325 gaming grade optical sensor with up to 5000 DPI provides superior accuracy and precision gaming for when you need it most; and is equipped with durable gaming grade switches with a lifespan of up to 20-million clicks for long-lasting gameplay. 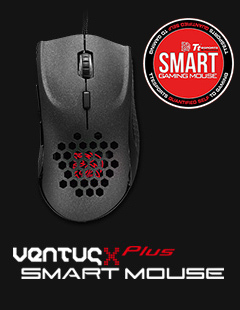 With the BLACK V2 laser gaming mouse, Tt eSPORTS brings new life to its most time honored gaming mouse. 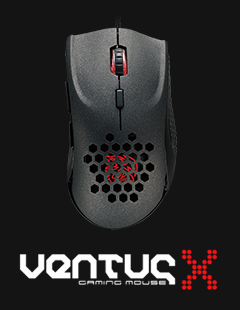 The BLACK V2 has been improved in every which way possible. 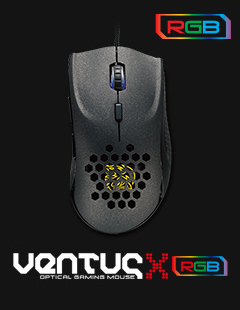 The AVAGO laser sensor has been bumped up to 5700 DPI, a new surface coating gives both a more appealing finish and comfort, new textured grip on side for better control, an additional thumb button for even more macros, and even new software/UI design & functions. 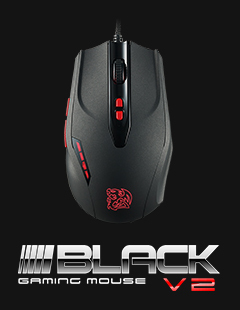 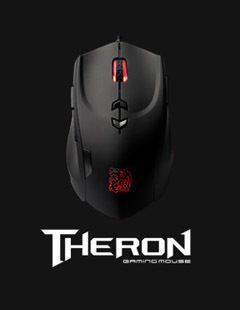 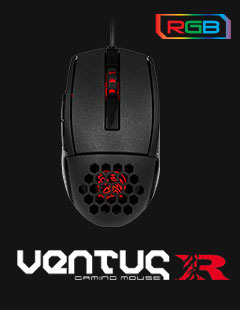 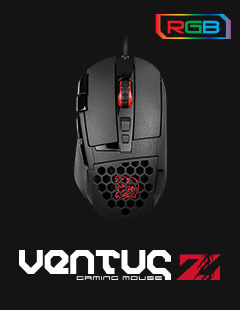 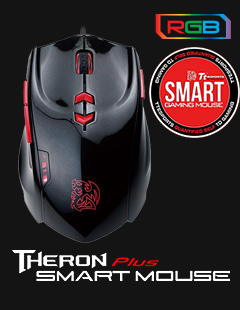 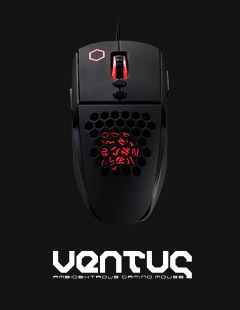 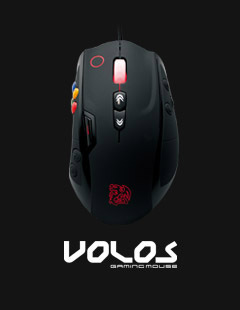 The same great BLACK gaming mouse shape and adjustable weight system are maintained in the BLACK V2. 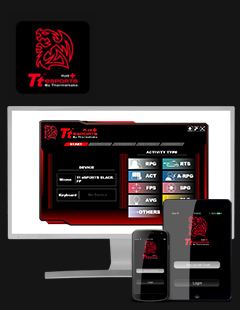 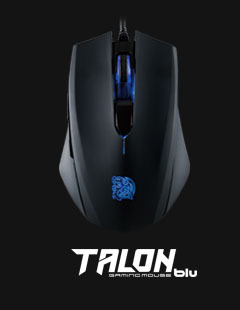 The Tt eSPORTS BLACK Snow Edition is an update of the popular BLACK mouse, going from a previously matte finish to a glossy surface coating as well as a new 5700 DPI Avago laser sensor. 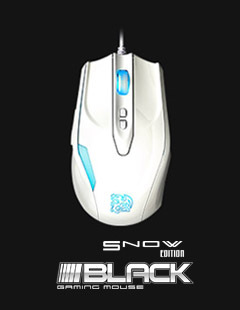 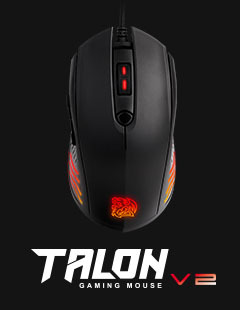 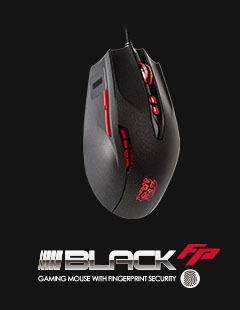 The BLACK Snow Edition is a straight no frills gaming mouse, without any gimmicks. 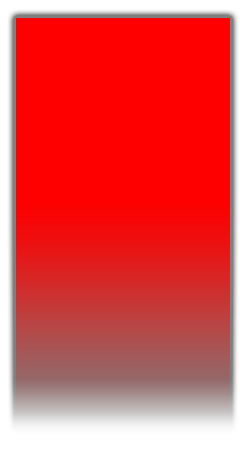 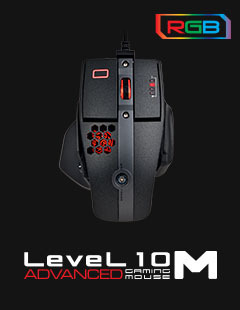 Simple and straightforward, it’s a mouse with left/right clicks (mouse 1 & 2), a thumb button (mouse 4), and DPI buttons on top. 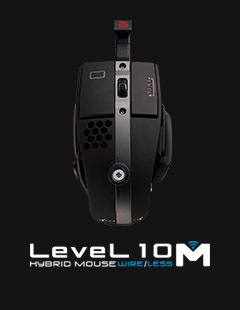 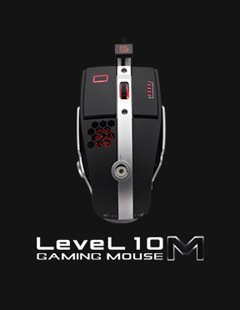 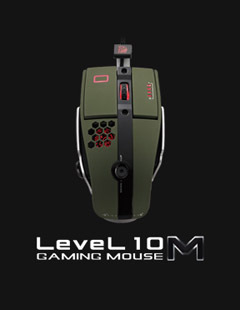 The Level 10 M Hybrid Wired & Wireless Mouse is the newest member of the Level 10 M family, designed in collaboration with BMW DesignworksUSA. 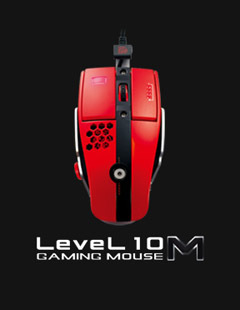 The M Hybrid Mouse can function as a wired mouse via USB cable and wirelessly with the included 5.8G USB receiver dongle plugged into the PC. 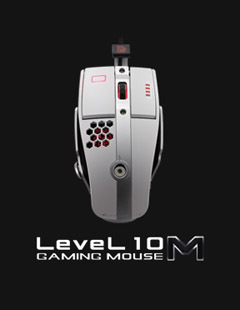 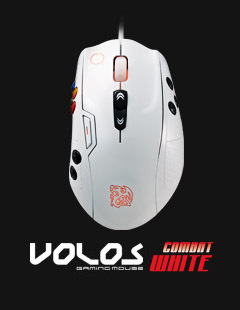 It inherits the all special characteristics of its close sibling the M Mouse, but with new improved ergonomics. 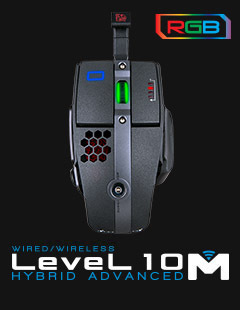 The M Hybrid Mouse takes what was an otherwise perfect mouse and makes it even better!